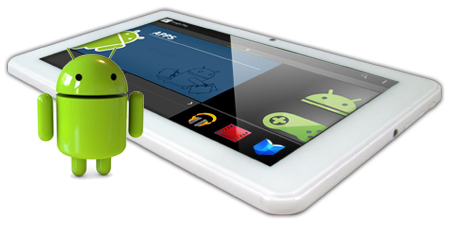 Android platform is the largest open source mobile operating system in the market and it has lately ventured into the tablet market with tablet form devices. The Android tablets are enjoying the same level of success as the smartphones and the application market is growing manifold. The exisitng Android applications have been upgraded for tablet screen compatibility and enw applications are built with responsiveness as a basic feature of the design. Adone group has a team of designers, programmers, project managers and quality assurance engineers who work together to create authentic applications with unique features and functionalities. We work with the client's ideas to create highly intuitive, responsive and beautifully designed user interface and feature rich applications.